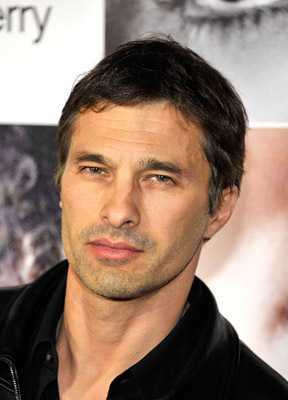 Olivier Martinez is a male actor. 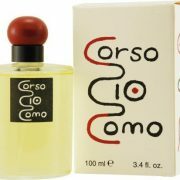 He is known for wearing the cologne: Lucky Brand Darling. 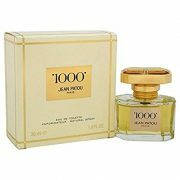 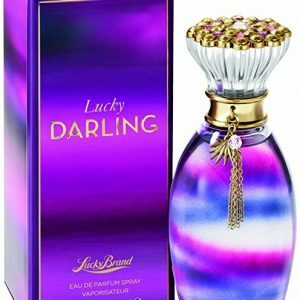 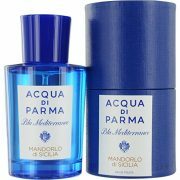 Douses himself with ‘Darling' the perfume of his girlfriend Kylie Minogue.